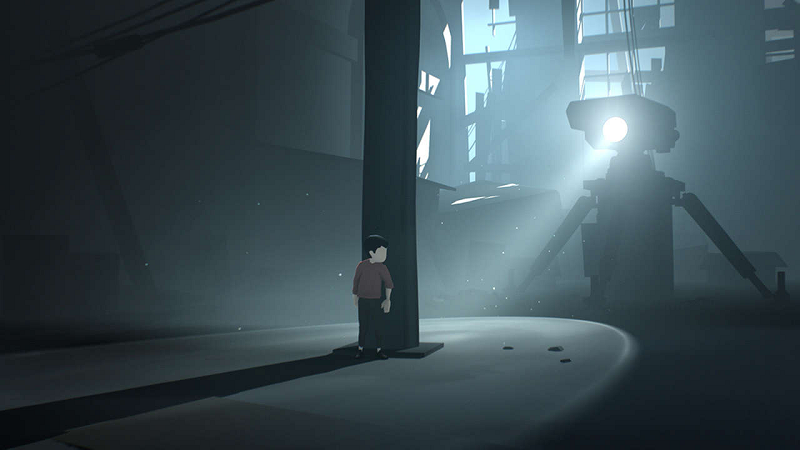 Playdead’s Inside now has a demo you can download and try for free on Steam. Playdead’s Inside now has a demo you can download and try for free on Steam. It popped up yesterday with little fanfare and is about 1.2GB in size. As the studio’s follow up to Limbo and one of the year’s most superb games, you owe it to yourself to see what makes Inside’s haunting, industrial brutalism so special.